Providing you the best range of ss patti, stainless steel patta and stainless steel 316l cut piece with effective & timely delivery. We are engaged in offering SS Patti in different grades as per the need of the customer. 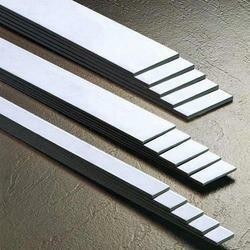 We are engaged in offering Stainless Steel Patta in different grades as per the need of the customer. 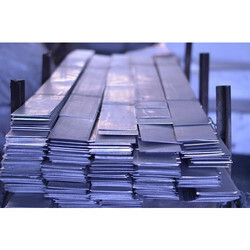 We are one of the leading manufacturers, suppliers, and exporter of 316L Stainless Steel Plate.ustenitic stainless steels like Type 316 are widely available, have good general corrosion resistance, good cryogenic toughness, and excellent formability and weldability. 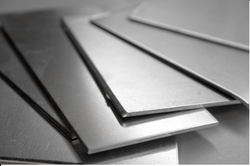 · Type 316 has 2-3% Molybdenum included in its chemical composition which prevents specific forms of corrosion and generally enhances its corrosion resistance. Type 316 is often referred to as “marine grade” stainless due to its increased resistance to chloride corrosion compared to Type 304 making it a very suitable material for use in salt water environments. · Type 316L is a variant of Type 316 and differs by having a lower Carbon content as well as slightly lower yield and tensile strengths. Type 316L offers improved weldability and also reduces the possibility of lower corrosion resistance around welded areas.